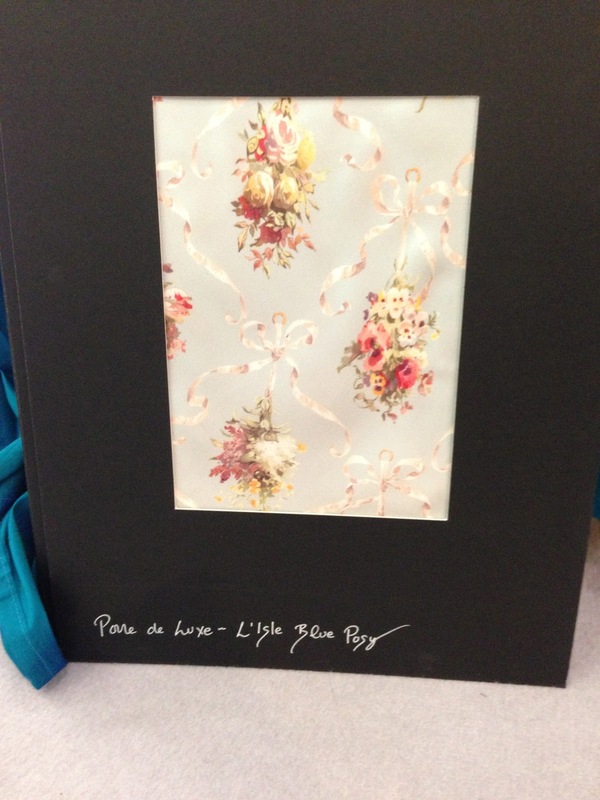 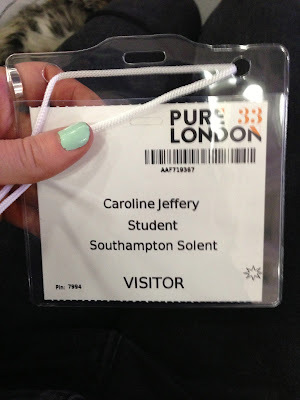 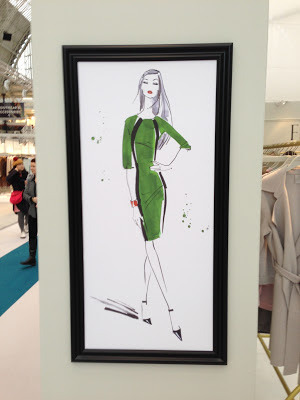 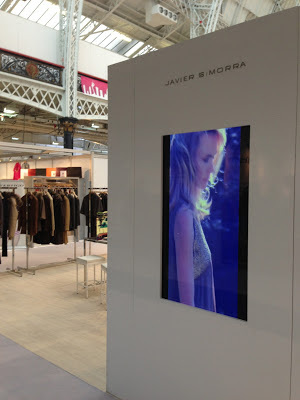 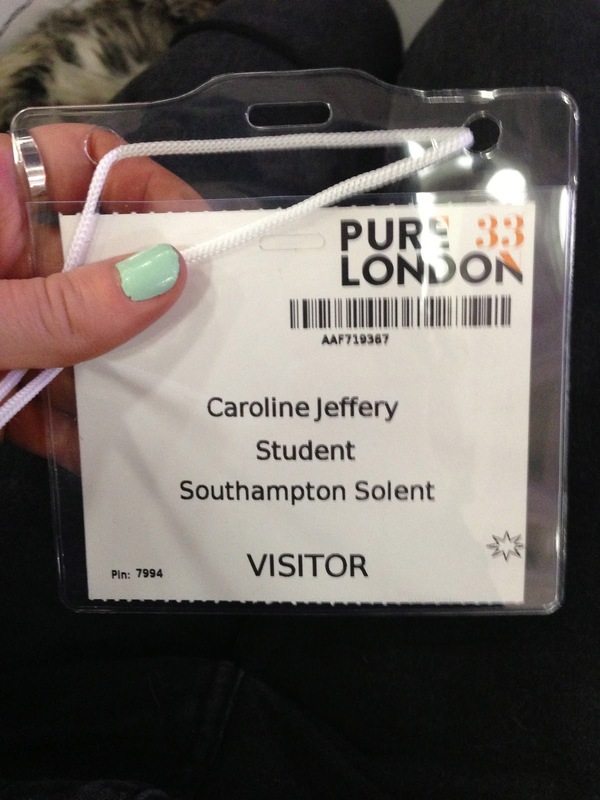 Yesterday I was lucky enough to go to Pure London fashion buying event for Autumn/ Winter 13/14. 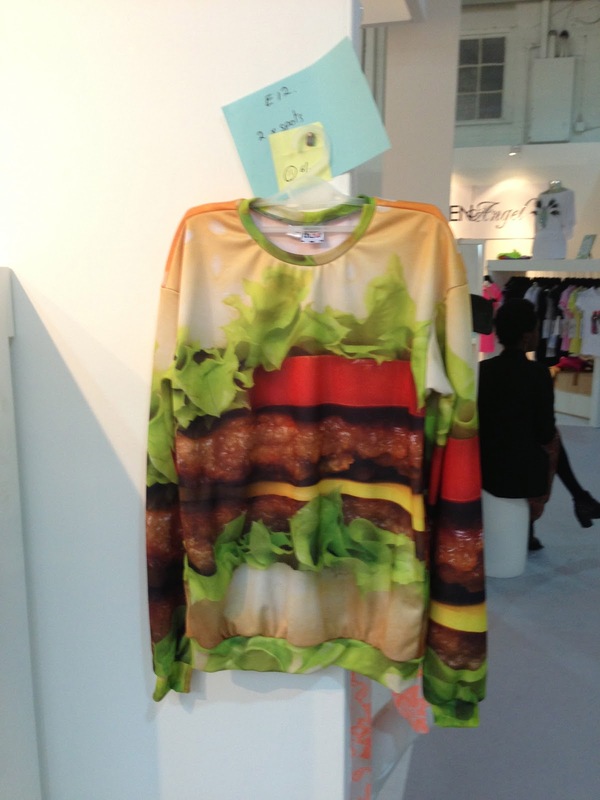 The highlight of the day was the WGSN trend forecast for A/W 13/14. I learnt that there are three macro trends for the coming season; Hack-tivate, Living design and 21st Century Romance. Key strong elements that caught my interest for A/W 13/14 are; iridescent materials, computer generated prints, layering, sheer materials, beanies, high neck shapes (turtle neck, chunky scarves, lace neck yokes), skater skirts and structured shoulders.